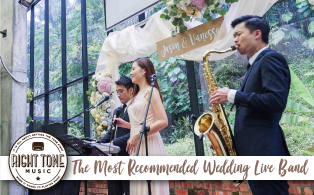 There are different ways to create a wedding venue design that exudes luxury and sophistication. 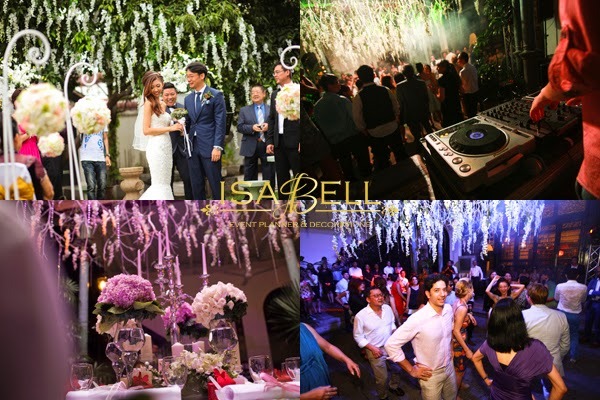 Isabell Wedding uses matching and thematic flowers, centerpieces, ornaments, accessories, furniture covers and decorative items that reflect a glamorous wedding style. 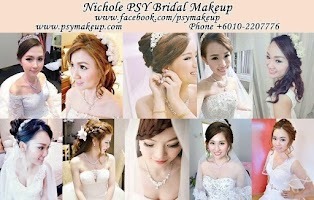 Colors and details are in sync with the design created for the specific wedding. Choosing the right flowers is important because it sets the tone of the overall ambiance. For garden weddings, it is refreshing to see outdoor arches overloaded with pastel flowers that create an impact as the guests enter the ceremony location. Baby's breath, usually used as flower filler, is a good choice for decoration because of its rustic feel and they look pretty too. The color pairing of baby blue and white produces a more brisk, invigorating and sweet flavor. Perfect for a white or clear outdoor marquee setup. 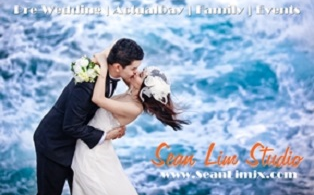 Wherever the location, Sebastian and his team will be able to manage the "behind the scene" details and oversee the celebration so the bride, groom and their family can enjoy the big day without unnecessary stress. 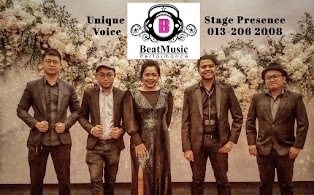 They take pride in bringing sophistication and elegance into their clients' event. 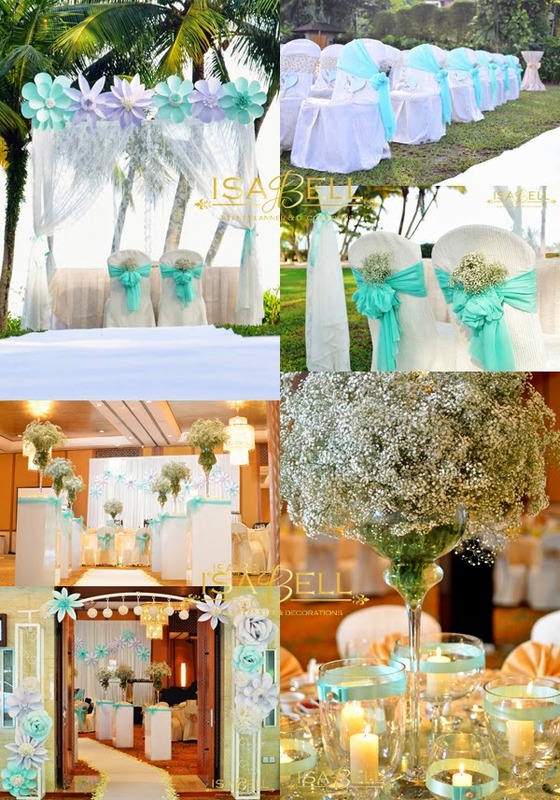 Isabell Wedding's decorative work stands out from others due to their exquisite and bold finishes. A gigantic backdrop with dense red rose petals commands attention, it shouts ROMANCE, beside its other functions such as a photobooth background. Red is the color of passion. While red and black combination adds a touch of class. 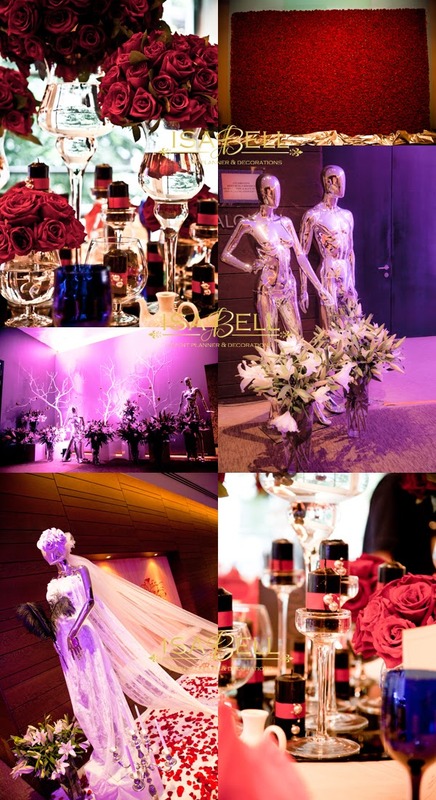 With the amazing detail that goes into each event, the team can turn your wedding into a magical dream. Dense hanging flowers like the wisteria from the ceiling can be really phenomenal. 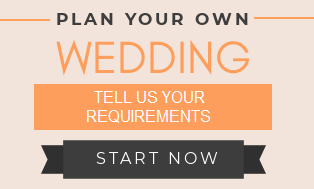 Couples who intend to experience a mysterious twilight wedding, this is something they can consider. For more special effects, try illuminating the flowers with pretty lights. 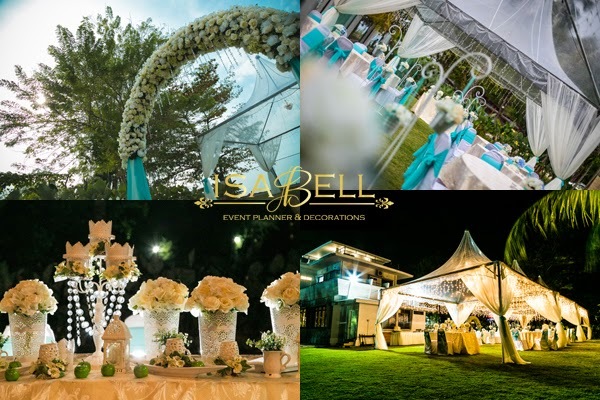 Isabell Wedding's team of experienced planners have the understanding to guide you through the myriad of choices that need to be made, translate your vision of the perfect wedding into a spectacular event that is beautifully styled. 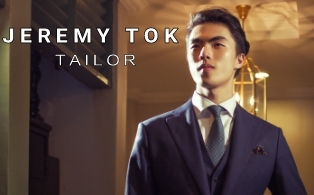 Grace, Sebastian and Team, we are very thankful towards all of you for the hard work and effort. The wedding decoration done was really great!!! No words could describe how beautiful it was. 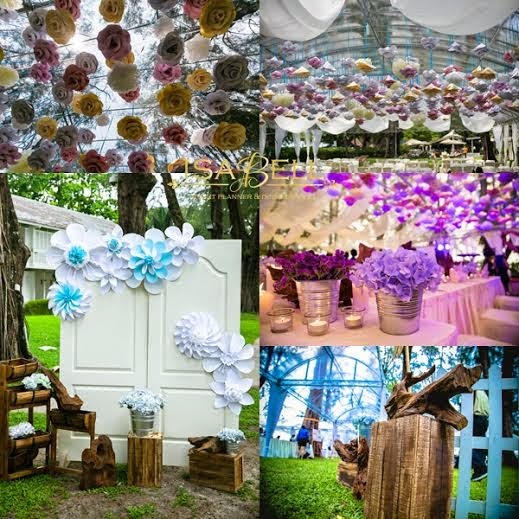 With the decoration, it brings out the entire ambiance of the whole wedding reception. 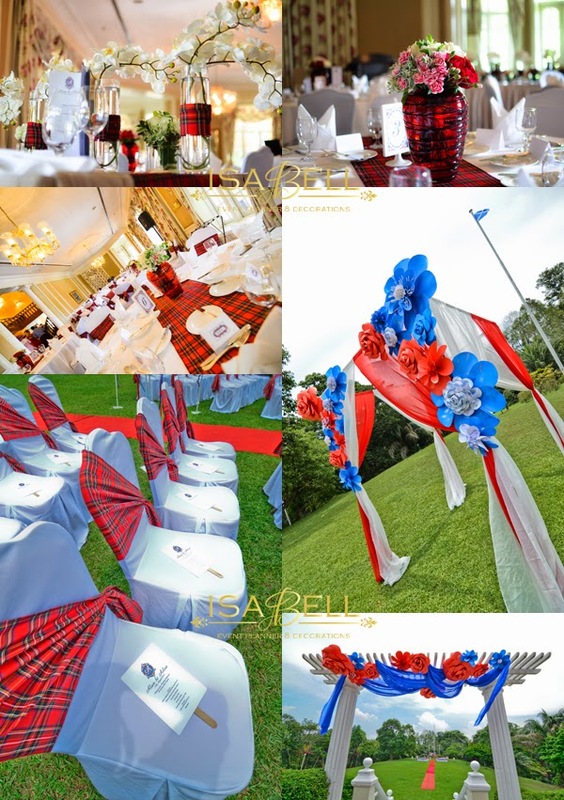 All our guest love your wedding decorations too. 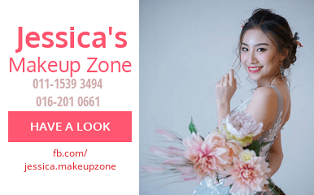 We will certainly introduce your service to all our friends in future and we felt so proud to have Isabell Salanghaeyo, Isabell Wedding Decor as our wedding stylist.